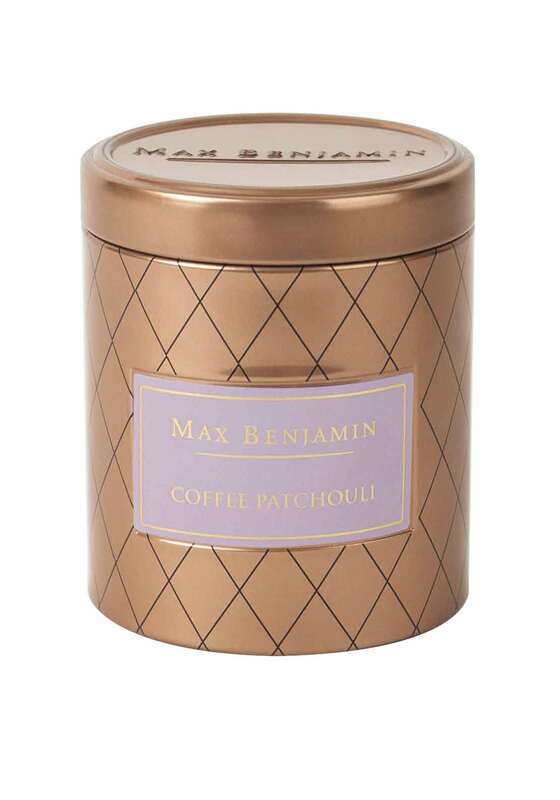 Designed and hand-made in Co. Wicklow, Max Benjamin presents the Coffee Patchouli scented candle from their Coffee Collection. 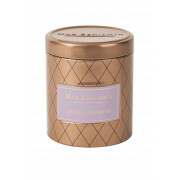 The theme of the candle is created from a rich bouquet of patchouli, rose and Jasmine with undertones of dark roasted coffee. 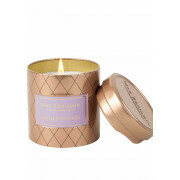 Made from 100% pure natural waxes.